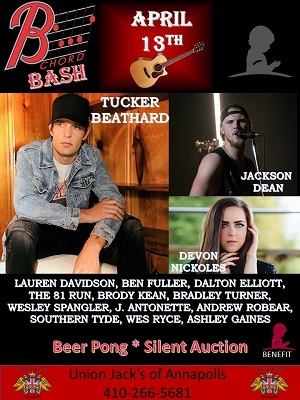 Hollywood, MD- The second Annual B Chord Bash takes place at Union Jack’s in Annapolis, MD on Saturday, April 13, 2019 starting at 4 pm. 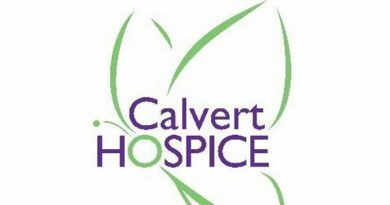 It’s a celebration of music artists that serves as both a showcase of talent and a fundraiser for St. Jude Children’s Research Hospital. B Chord was started over two years ago by founder Scott Lehr. 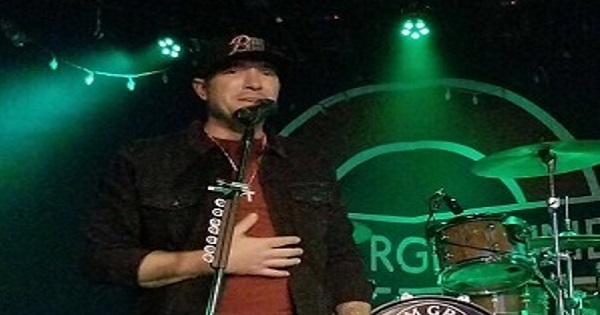 His vision was simple, create a platform for up and coming country artists. He wanted to know their music and the artists behind them. 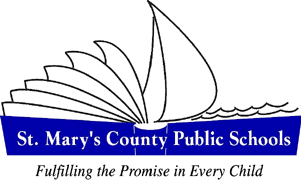 Scott began working with local Maryland acts including many artists in Southern Maryland. Ashley Gaines from Huntingtown became an early B Chord artist just as it was in its early stages. This event brings great music under one roof for a great cause. Each of these artists have tickets for sale that go towards raising money for St. Jude. “Last year we raised six thousand dollars. 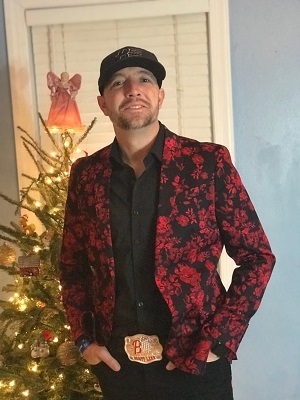 I know it’s ambitious, but I want to try and double it this year.” On top of ticket sales there have been numerous donations to silent auction including signed CD’s, vinyl’s, a gift package from DOME Headwear for 36 custom hats. 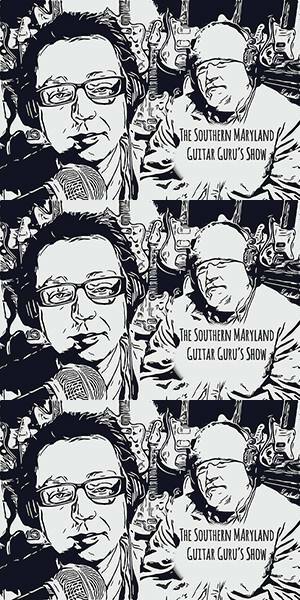 A 50/50 raffle will also be held for Southern Maryland’s own Sam Grow Taylor guitar. Two individuals that believe in the event, Mr. and Mrs. Hart, reached out to Sam about the donation. 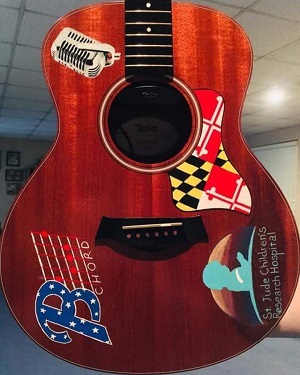 They painted the guitar with St Jude, B Chord, Union Jack’s logos as well as the MD flag and the cancer ribbon. Sam’s hit The Blame was written on this Taylor. One of the other items available is the B Chord Cast shirts. “An anonymous donor paid for all the shirts. That means we can take 100% of the proceeds and donate them. So many people have given us this items to sell. The support for this event is truly amazing.”Come out April 13th to Union Jack’s of Annapolis to support a gathering of great music for a great cause. Tickets can be found on the B Chord website, from the artists (save the online fees), and the venue!